Since 1987, Karsten has successfully completed hundreds of projects throughout a wide range of sectors including industrial, educational, residential, office, retail and healthcare. Projects completed by Karsten include the full scale recapitalization and preservation of the Boston Back Bay Lenox Hotel, as well as educational use facilities at Boston College, Northeastern University and Babson College. 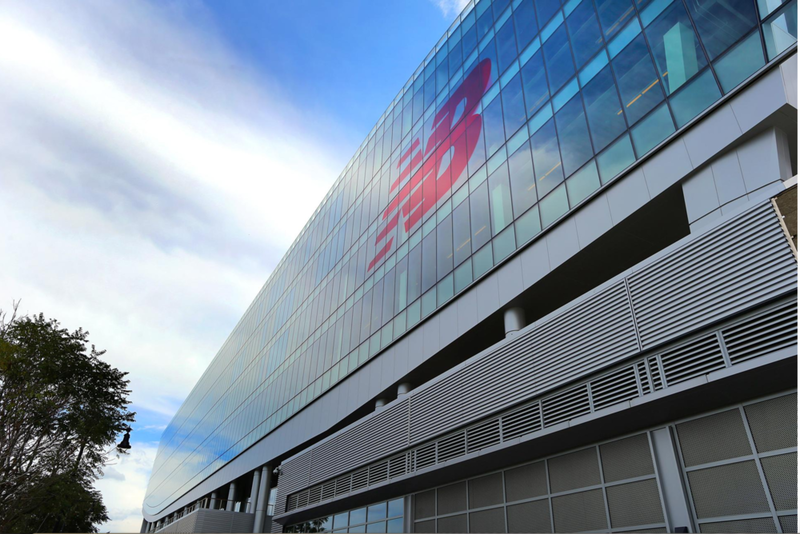 Karsten’s work with the New Balance Corporation is the flagship example of its ability to complete projects in multiple-sectors. This work included new retail, corporate and manufacturing facilities located throughout New England. Other major projects include the Boston Design Center, Weymouth Train Station and The Karsten Company Corporate Headquarters. Karsten transformed a raw mill building into a stimulating office environment for creative and marketing departments. Staggered conference rooms with floating ceilings, glass corners and sliding doors encircled by perimeter workstations compliment the preserved wood interior of the space. Karsten completed a total demolition and rebuild of two hundred and twelve guest bathrooms in the Victorian era, Back Bay hotel. Then we upgraded the luxury bathrooms by adding inlaid marble floors, tub surrounds, mahogany vanities, and crown molding. Our work helped the hotel earn a AAA Four Diamond Award. A flagship project for The Karsten Company, The Lenox is considered “Boston’s Baby Grand” hotel. Karsten completed the new construction of a state-of-the-art animal hospital and boarding facility in Hingham, MA. Want to learn more about our construction capabilities? Click here to contact us.